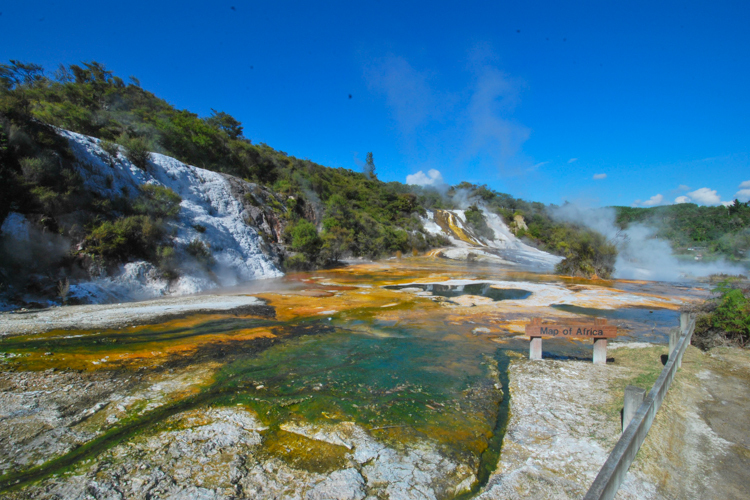 Orakei Korako also known as Hidden Valley is arguably one of the best thermal areas in New Zealand, boasting the largest and most geothermal activity with its bubbling mud pools, gushing geysers, boiling hot springs and beautiful silica terraces that provide an ever changing thermal landscape and stunning colours. 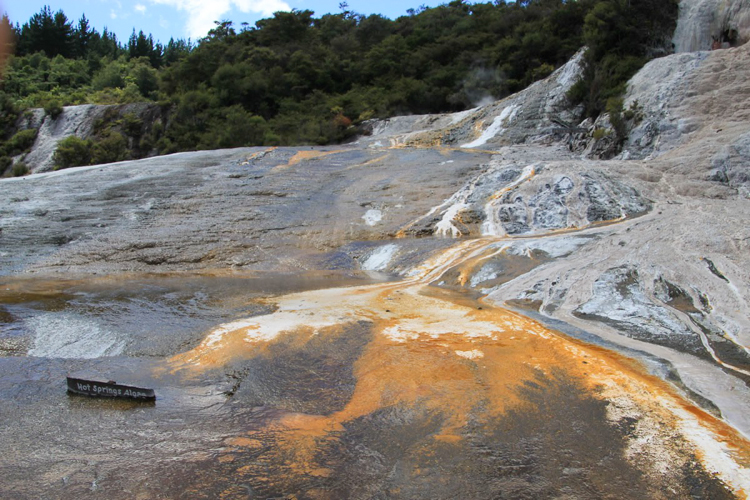 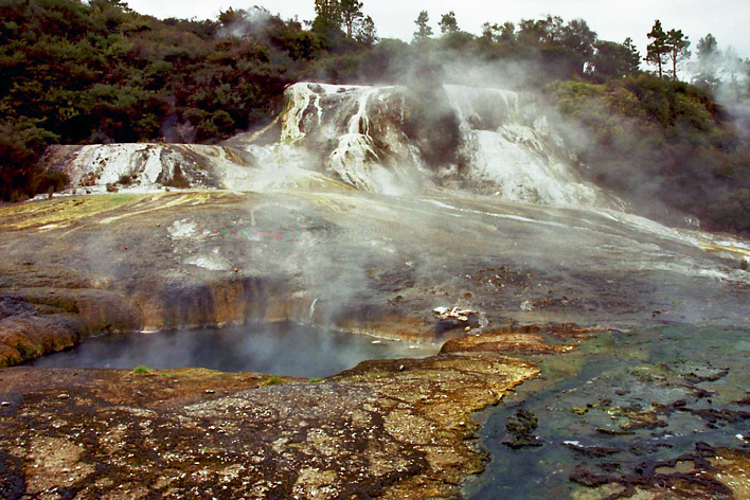 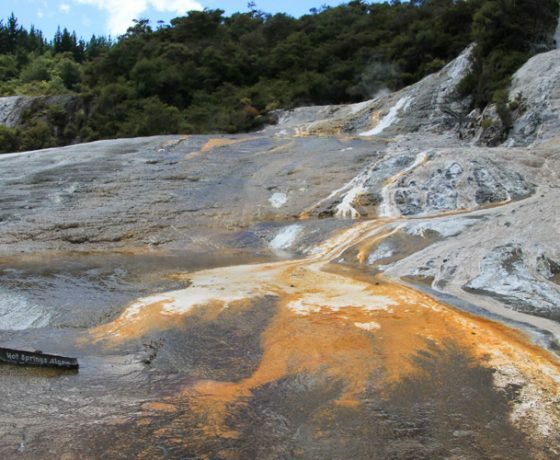 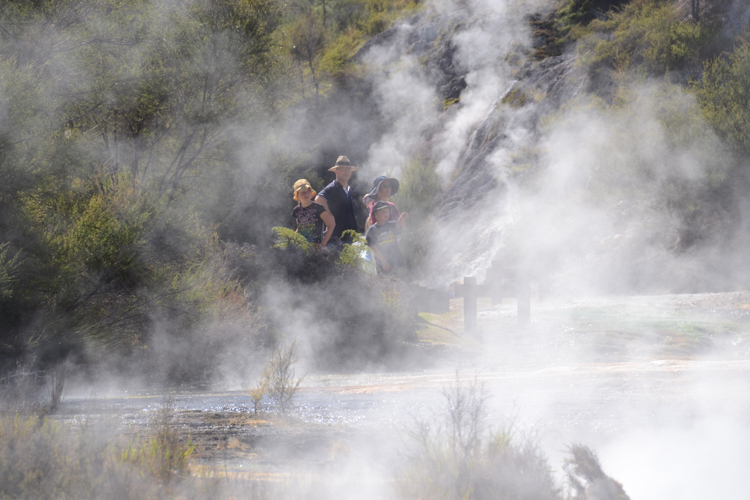 Orakei Korako translated means ‘The place of Adorning’ and is located off the beaten track. 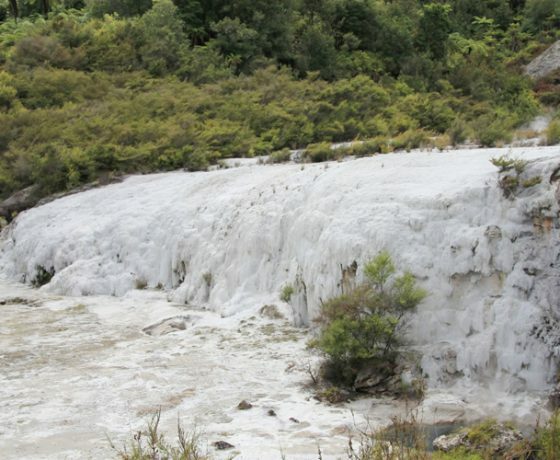 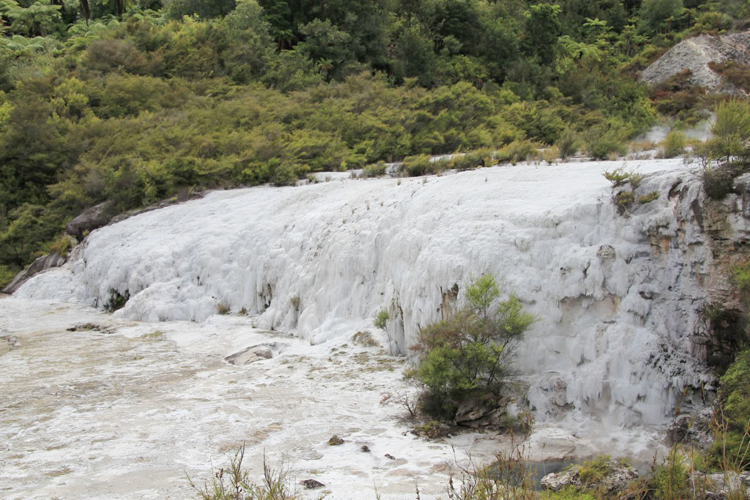 The Hidden Valley is just a short 25 minutes drive from Lake Taupo and a leisurely 45 minutes drive from Rotorua. 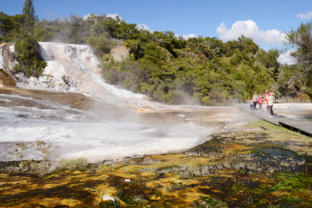 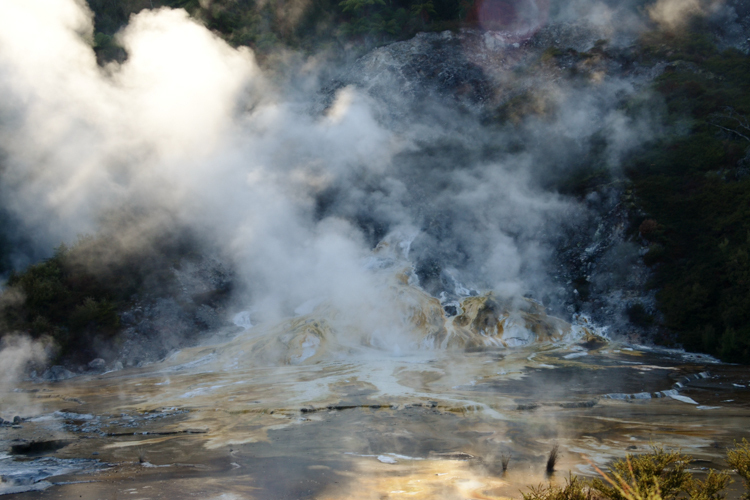 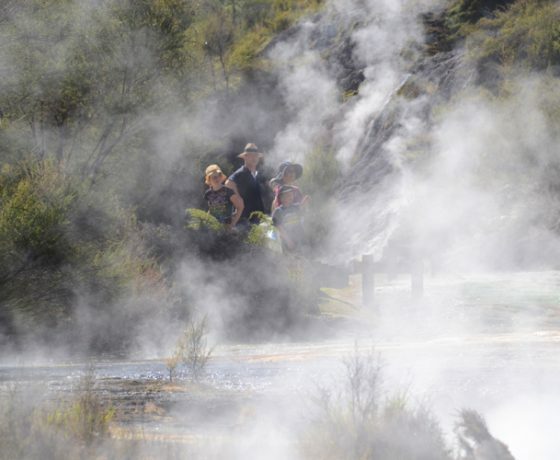 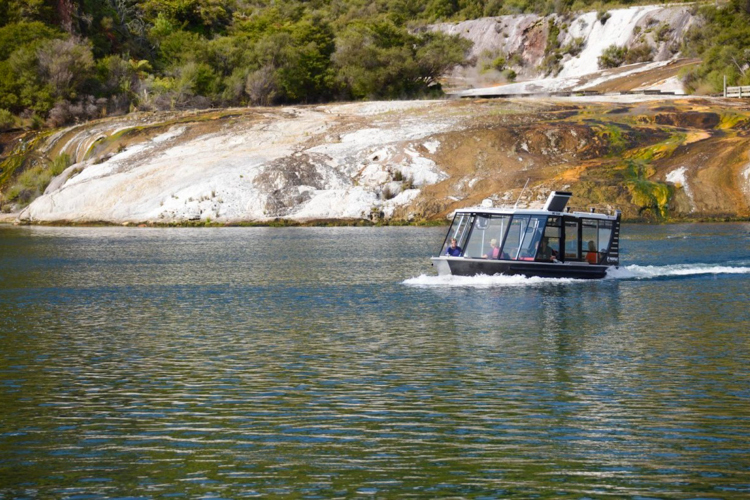 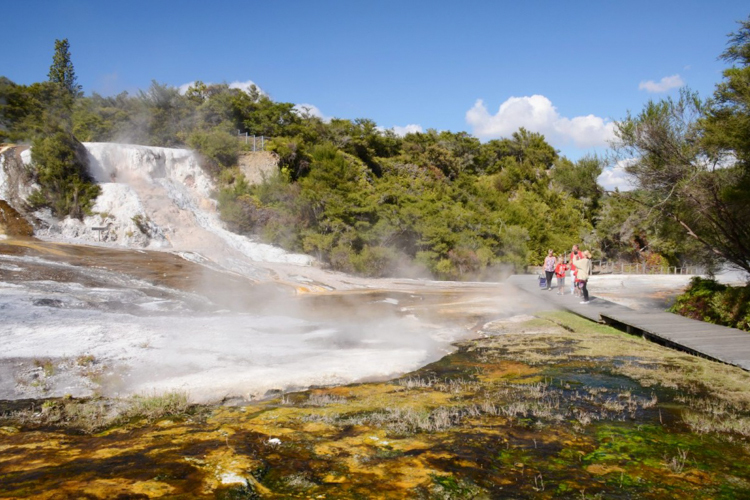 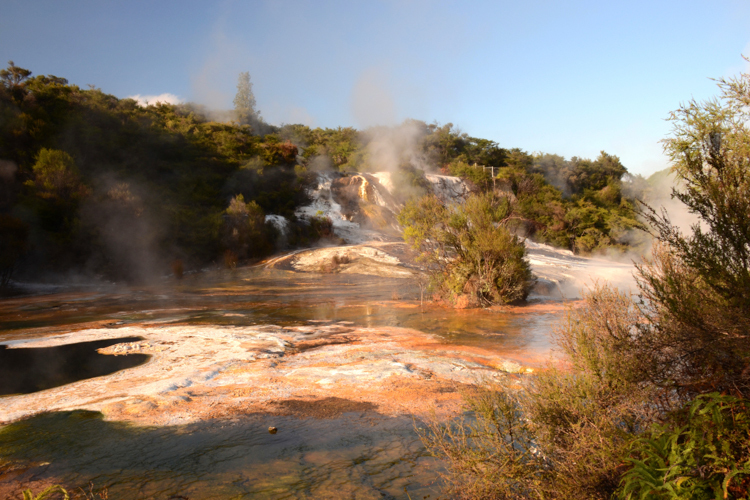 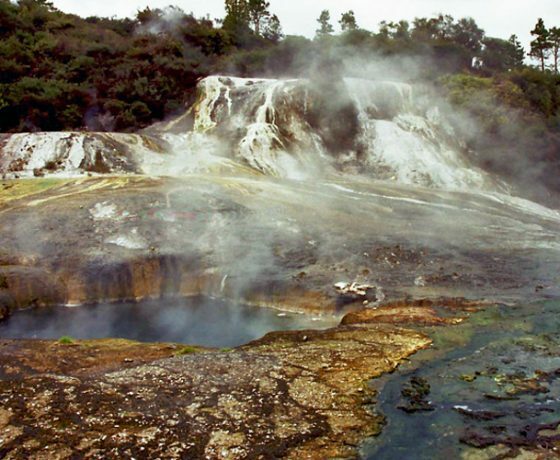 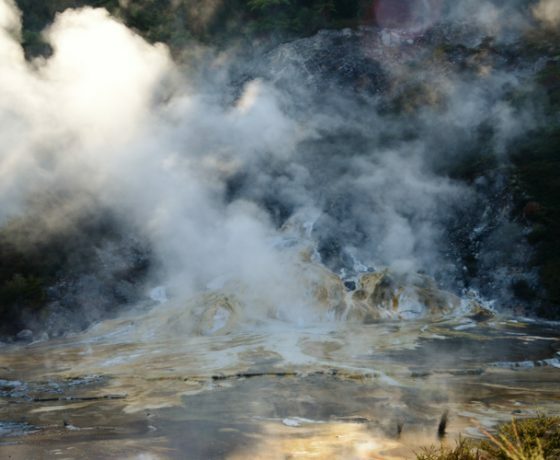 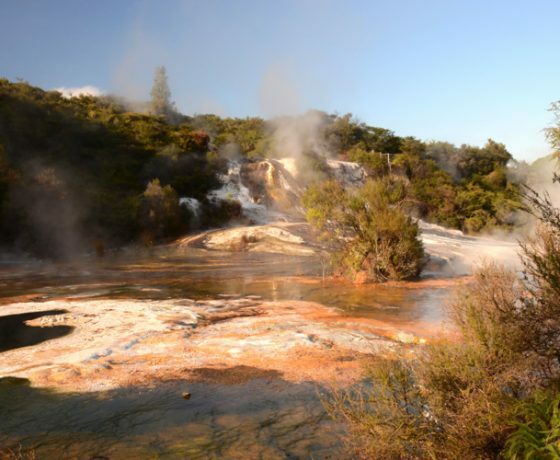 Access to this geothermal wonderland of Orakei Korako is by a short boat ferry trip across the tranquil Lake Ohakuri, allowing you to have a self-guided tour as you wander through the park at your leisure along bush pathways and boardwalks through the thermal valley. 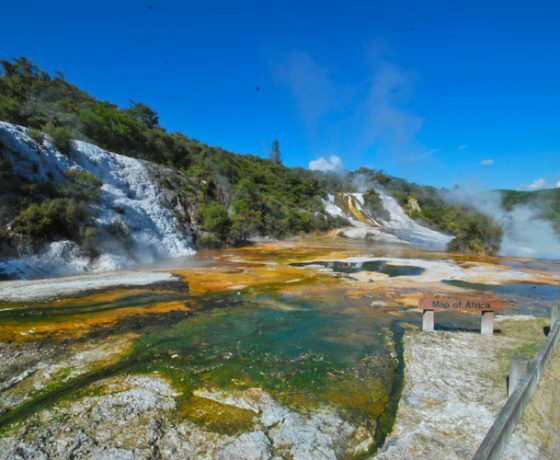 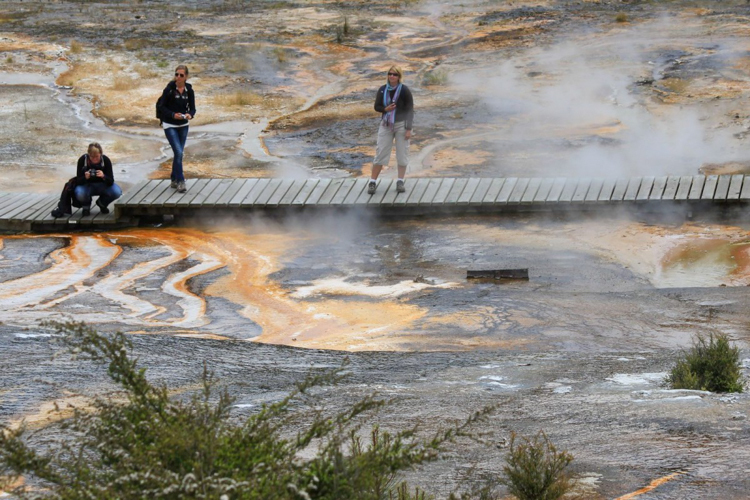 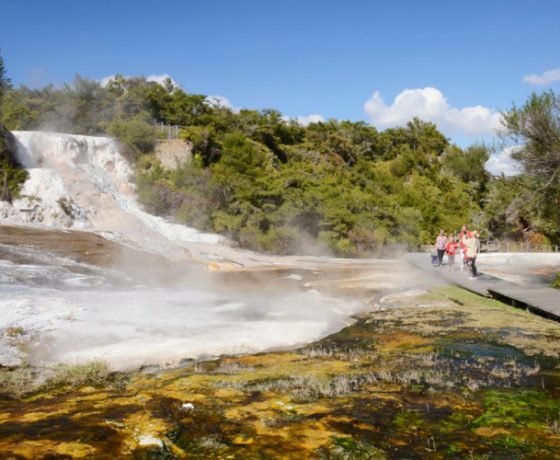 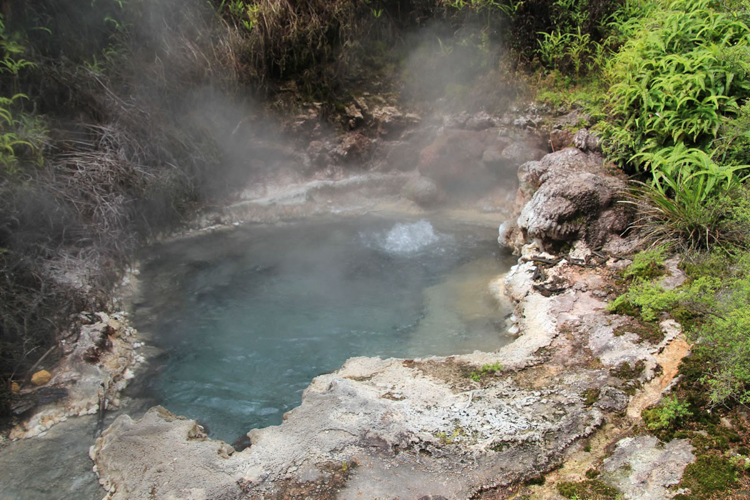 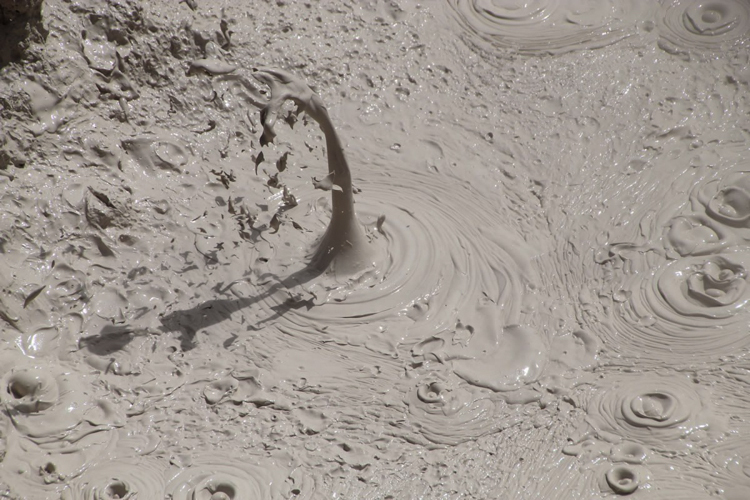 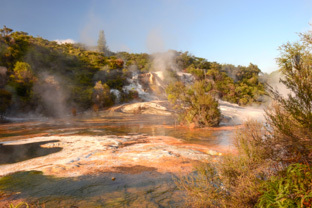 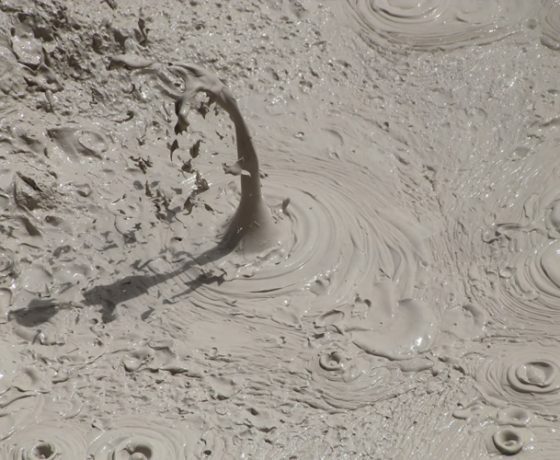 Here you will see a unbelievable array of vibrant colours of bubbling hot springs, mud pools, numerous gushing geysers and colourful silica terraces. 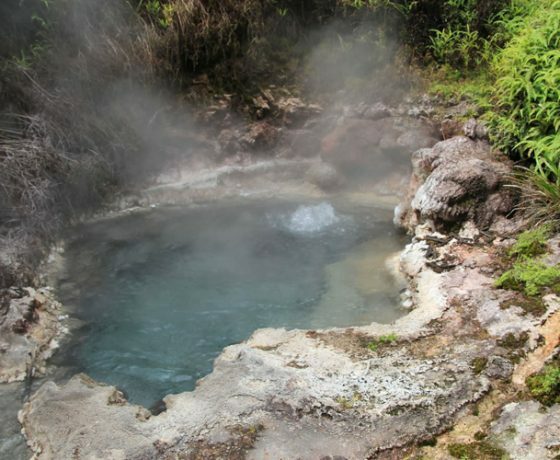 A highlight for many visitors is an extremely rare geothermal cave ‘Ruatapu Cave’ (Sacred Hole) that plunges some 35 metre down to a beautiful clear hot pool at the bottom named ‘Waiwhakaata’ or (Pool of Mirrors). 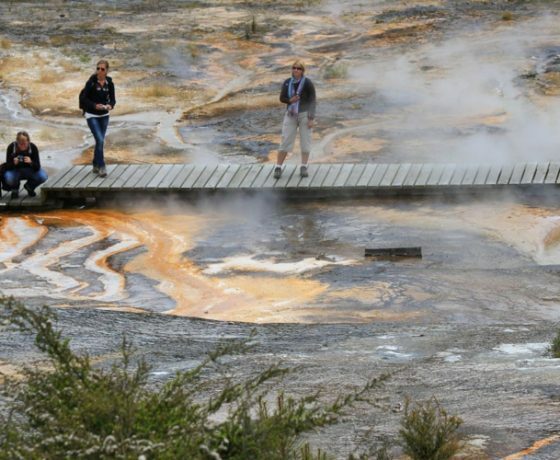 A viewing platform provides a safe location to view the cave and pool. 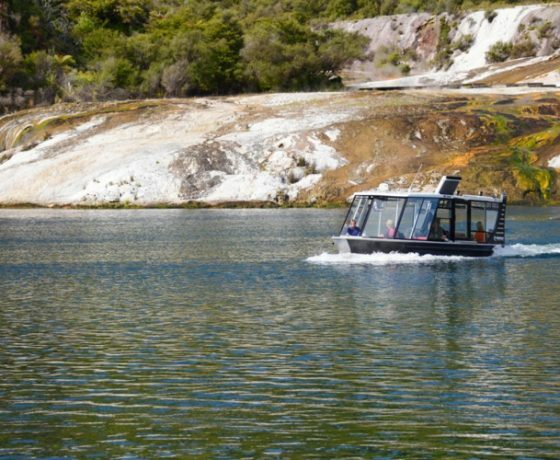 Orakei Korako is open 8 am till 4 pm every day of the year, the ferry trip across Lake Ohakuri does not run to a timetable but on demand allowing the opportunity to start your Orakeo Korako experience with a freshly brewed coffee taking the time to enjoy the serenity and views over Lake Ohakuri from the riverside deck or if you prefer relax with a glass of wine or beer and a fresh selection of baking and with 50MB free wi-fi with your entry into Orakei Korako thermal park you can even check your emails.